This wonderful 3031 sq. ft. home features 3 spacious bedrooms and 3 bathrooms, a bright and functional kitchen with maple cabinets, and a cozy sunken living room that makes a wonderful media room. The main floor office and large family / game room provide plenty of room for work or play and the relaxing backyard is highlighted by a large fireplace and sitting area amidst a beautiful forested backdrop. You'll find all 3 bedrooms and 2 full bathrooms on the upper level including the large master bedroom suite, complete with large walk-in closet and bathroom with dual sinks, a walk-in shower, and illuminating skylight. 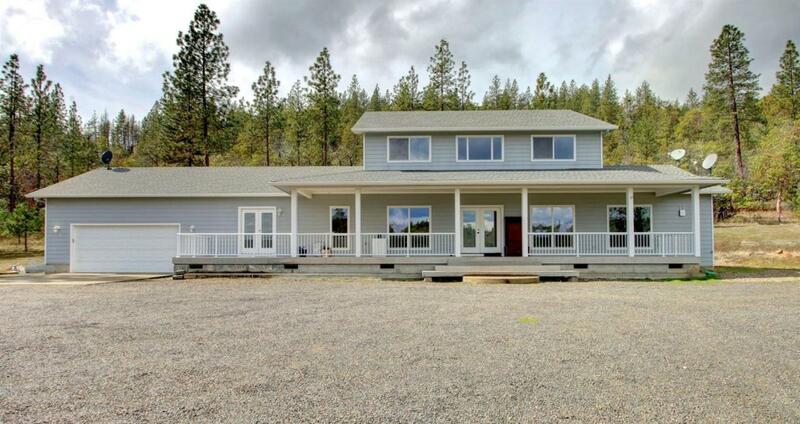 This outstanding home is perched on a gentle slope in the middle of 14 private EFU-zoned acres with mountain views in Sam's Valley. 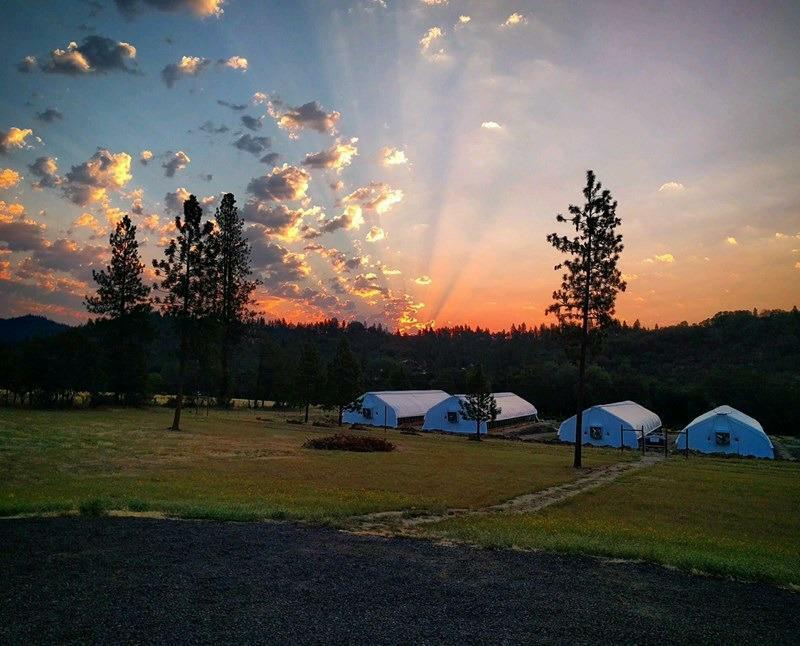 The fantastic farm property is set back from the road and includes 4 large greenhouses, a large fenced field, 3 steel conex containers, five 2500 gallon water tanks, and an array of advanced technology to automate and secure your farm.